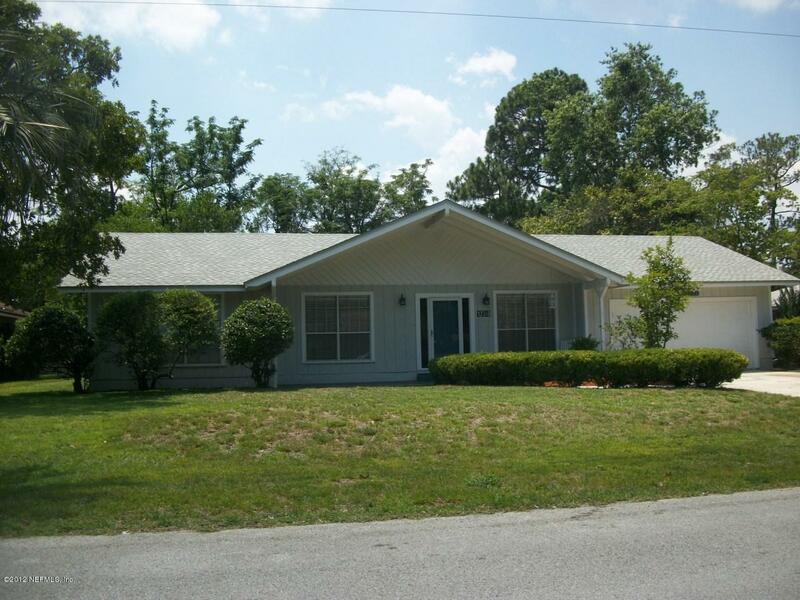 This one is immaculate and in move in condition. 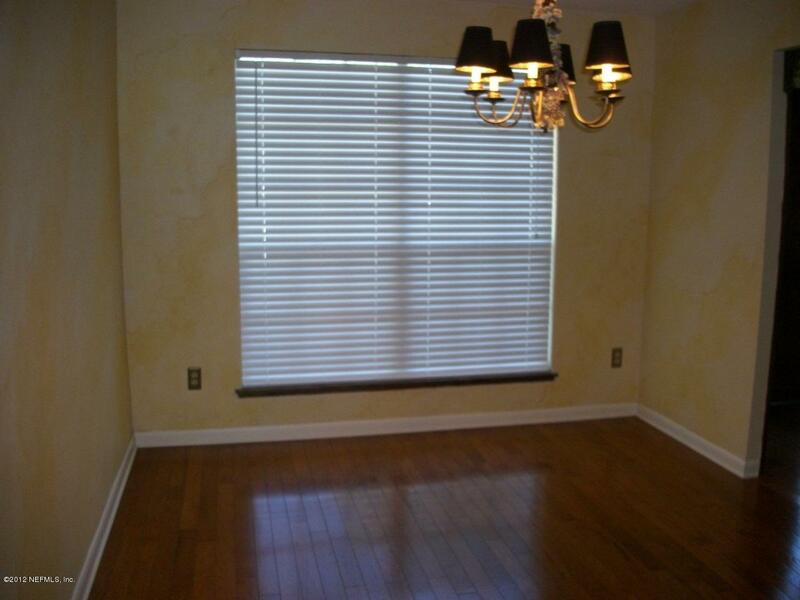 Light bright open and airy and located in a great area. 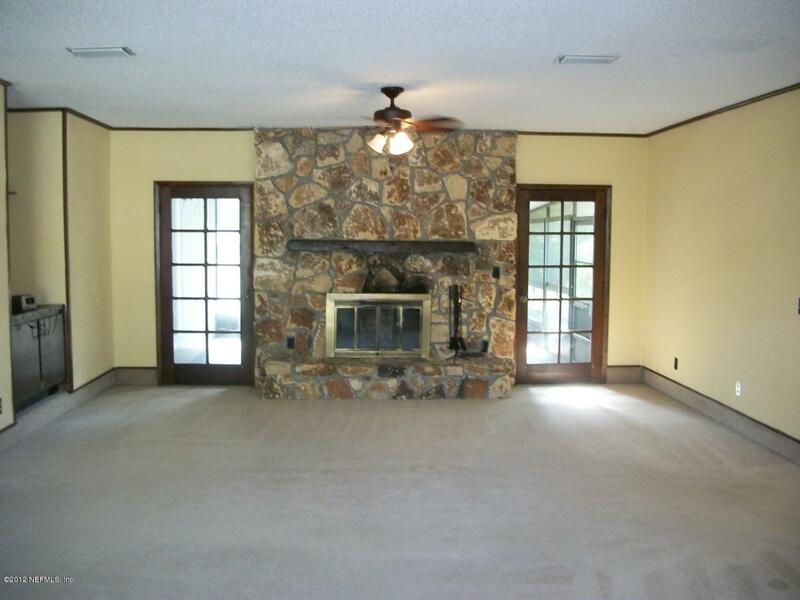 Large family room with stone fireplace and mantle. Spacious kitchen with breakfast bar and breakfast nook The kitchen and the separate formal dining room have beautiful hardwood floors. All the bedrooms are spacious and have ample closet space. 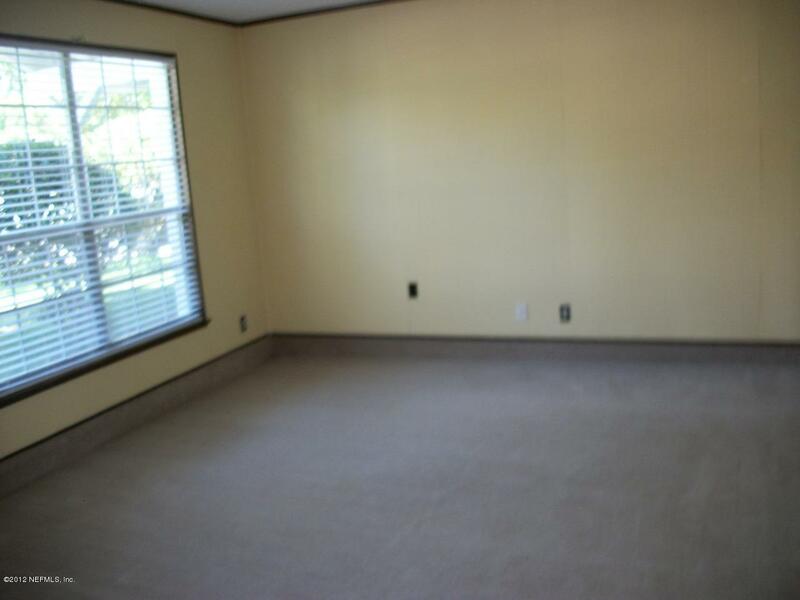 The master suite is huge and fit for a king with a large shower and walk in closet. Screened porch overlooking the huge back yard. Plenty of storage space. Great house and great community. Owner will only allow 1 Small Dogs under 35 pounds.